Sign Up! SIG/STS/Racing Team Introductory Meeting, sponsored by R & A Cycles. Non members are welcome to attend the meeting. If you are not a member please consider joining NYCC for just $1 for the first month by clicking here. Every year, our NYCC February meeting is the place that our nationally recognized SIG, and other training/racing team programs, officially begins. Our dedicated SIG/STS/Racing Team Coordinators will provide you with the highlights of their specific programs to help you decide which of our varied training/racing programs is for you. All of our training programs begin in late February or early March, so to be ready for our jam-packed spring training/racing season you really need to be at this meeting! At the meeting, you will also be provided with the exact date and time by which you can register for the programs. They fill up very quickly, so you need to be ready to press the sign-up button when we open the doors for registration. Tip: If you want a seat, come early. This is a SRO meeting! 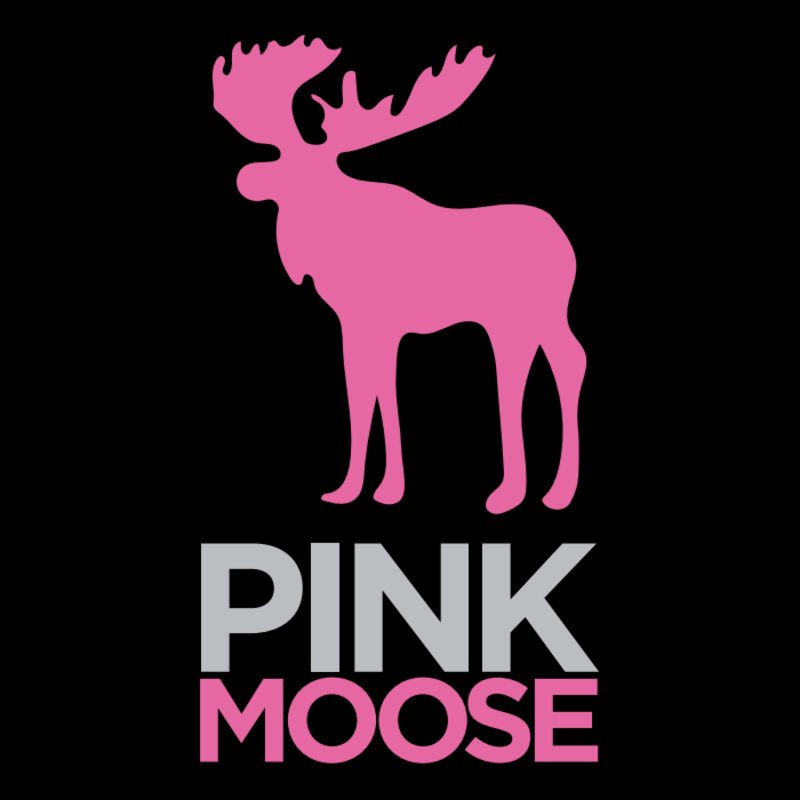 Pink Moose, located at 1070 1st Ave, New York, roasts their own coffee brought from around the world including, Colombia, Brazil, Ethiopia, and Guatemala. They also serve American comfort food with surprising twists and an emphasis on freshly prepared local and seasonal bites. 1. Only NYCC members are eligible to participate in our FREE SIG/STS/Racing teams programs.